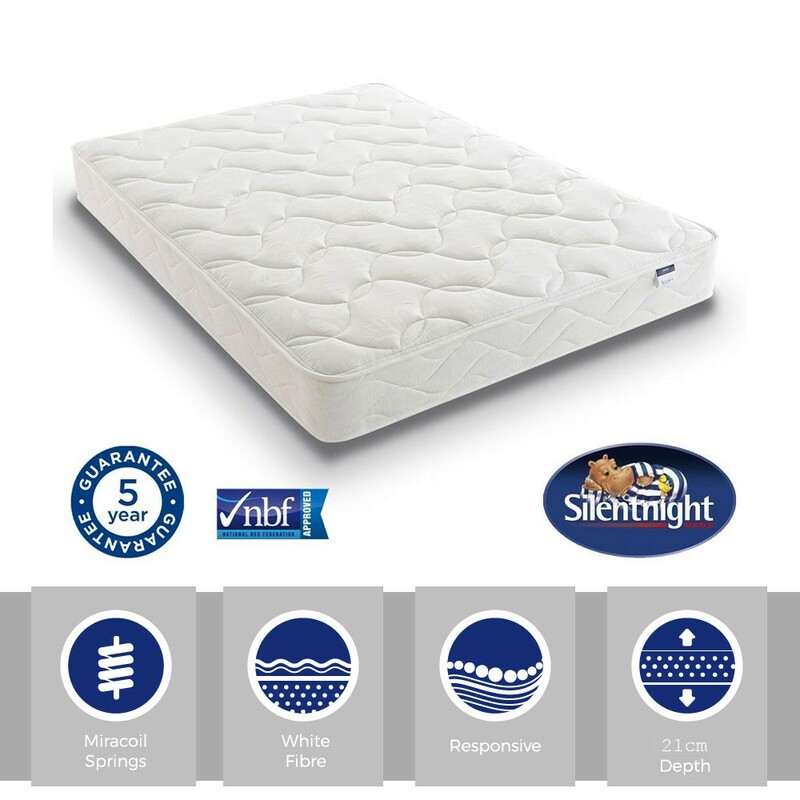 Great value easy care no turn Silentnight Miracoil 3 sprung kingsize mattress.Now with EcoFibre fillings for cool comfort.In Stock For FREE Express Delivery. 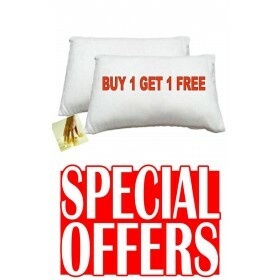 "This is the entry level easy care one sided mattress from Silentnight. However with twice the number of springs as a conventionally sprung mattress and EcoFibre fillings you'll feel the difference. Plus there is an extra density of springs in the centre third where the body is heavier. And extra springs around the edge to avoid that rolling off sensation." Silentnight Miracoil3 continuous coil spring system. 3 support zones for where your body needs it most. 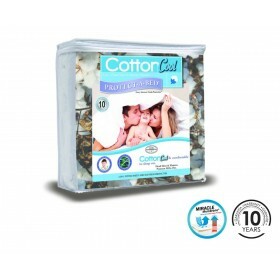 EcoFibre fillings provide a cool and comfortable feel. Low Loft micro quilt finish. Damask cover may vary in colour.